In 2013 I travelled to Kenya to visit my sister but a meeting with Guillit, a transboi and activist would change the course of the next 4 years of my life. Guillit just wanted to be heard. He told me other members of the transgender and intersex community, living on the edge of society, wanted to speak out too. I was welcomed into the small community where other filmmakers and journalists had been refused access. Over a two-month period, I got to know six members of this community. Despite the risks involved, all were determined to tell their story. This film is guerrilla and zero-budget. We have been able to complete the film through incredible hard work from our post-production team whom have contributed their talents and time. I have been generously supported by ScreenHI and XpoNorth, who promote the screen and broadcast industry in the Highlands and Islands of Scotland. The creative vision was to produce a feature that shows the reality of living as transgender or intersex in Africa and show the day to day obstacles and hurdles that people from this community face the world over. 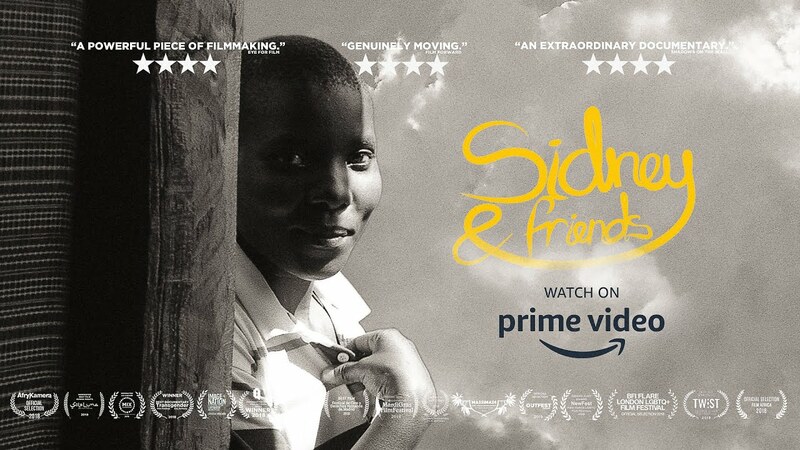 I always wanted to show this in a way that is not sensationalist but soft and touching, the sort of film you would want to give a hug to…that is Sidney & Friends.